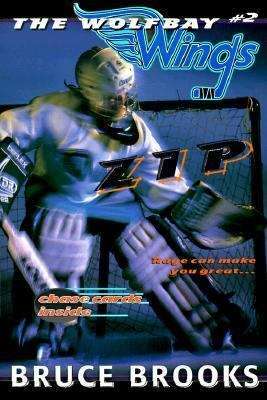 Zip, the Wings' dynamic, rude goalie, has practically grown up on the ice with his best friend Kenny Moseby. Then Moseby, the team's best player, deserts to star for a rival club. Zip can't help taking it personally. But somehow he's got to turn his anger and hurt into great goal tending -- before the Wings slide into the most humiliating record in league history.